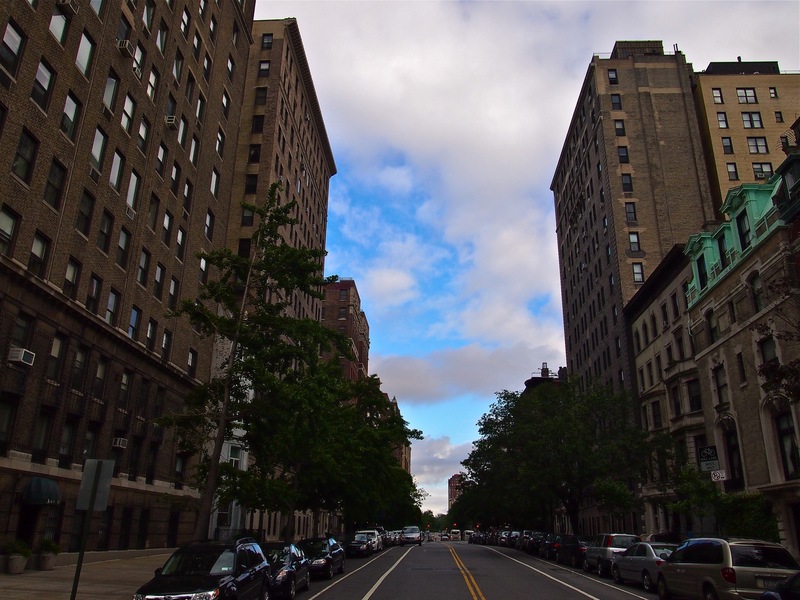 Day 236: Looking east on 106th Street from Riverside Drive. I see the blue. Previous Post Day 235: Looking leftwards at Broadway and 107th Street. Next Post Day 237: Walking Central Park Reservoir on a May morning.